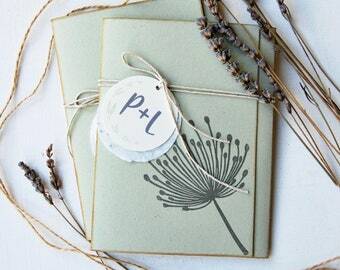 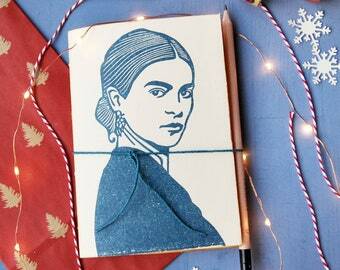 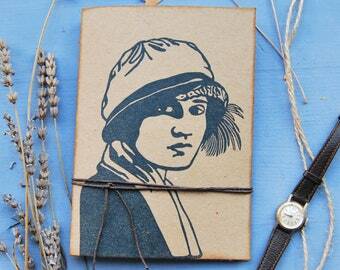 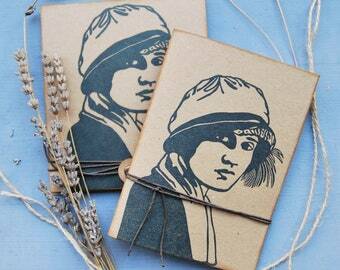 This photo album is totally handmade and it's the perfect gift for vintage photo lovers. 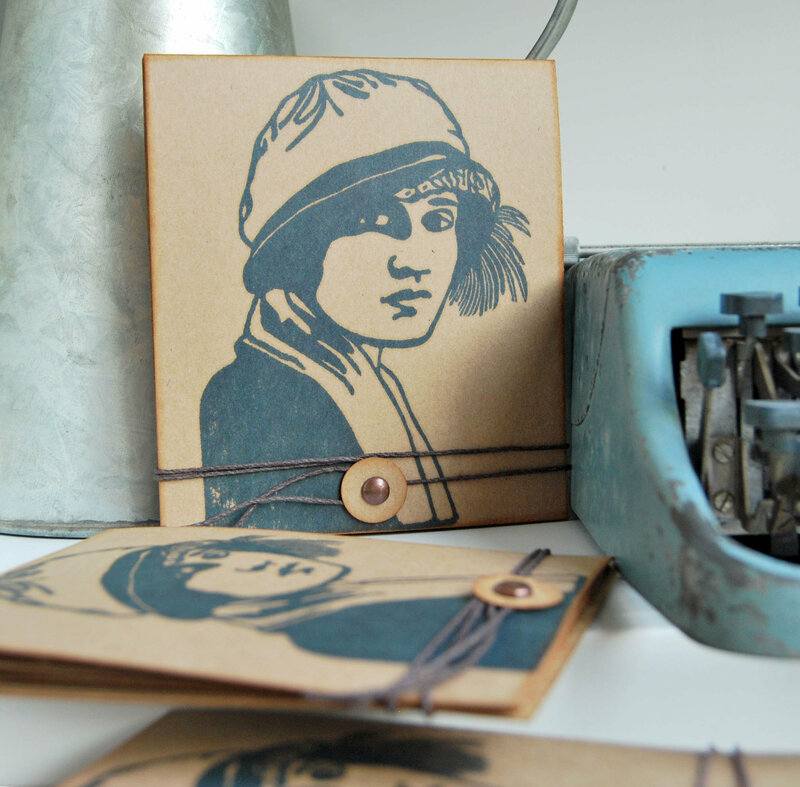 The cover is handprinted with the portrait of Tina Modotti. 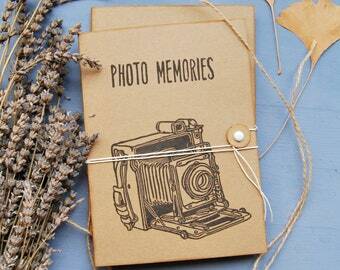 You can store your rememberings, your precious moments, your favorite pictures. 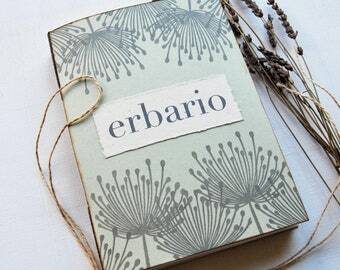 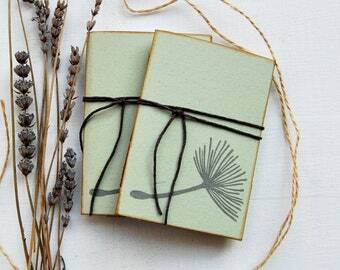 The cover of this photo album is handprinted and it's obtained by hand carving a rubber stamp based on an original sketch. 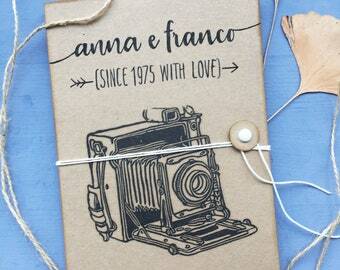 The photo album measures about 5,3x4,7 inches and can contain 7 squared photo (4x4 inches). 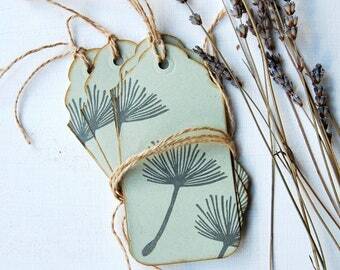 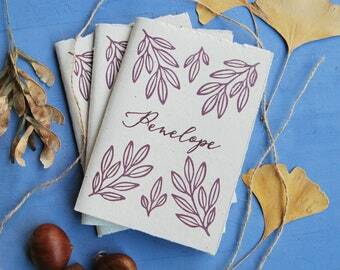 It's made with recycled paper and you can easily hang it up to your wall to decorate your home! 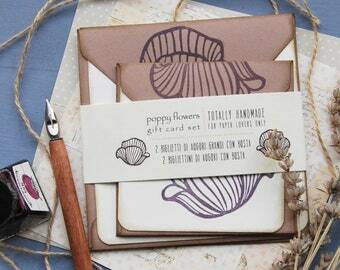 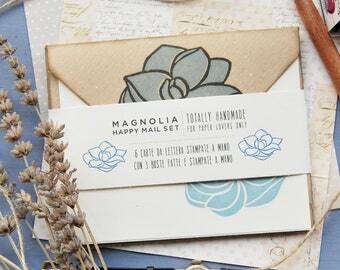 Handmade gift card set with envelopes, handmade card with recycled paper, handprinted card set, gift for her, "papaveri"
Handmade mail set with recycled paper, handprinted mail set, gift for her, librarian gift, snail mail set, "magnolia"